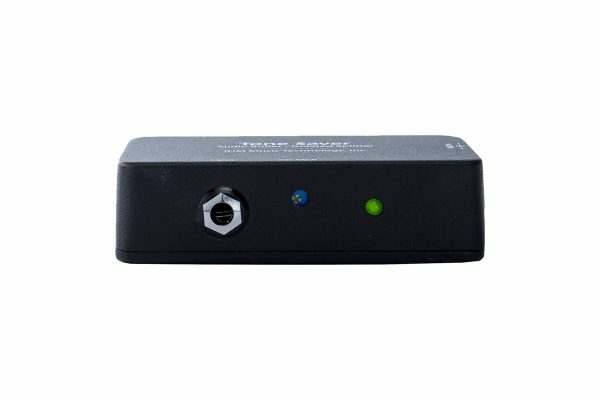 Tone Saver | RJM Music Technology, Inc.
Add up to 15db of gain right at the source! High quality, durable construction. Built for the road! 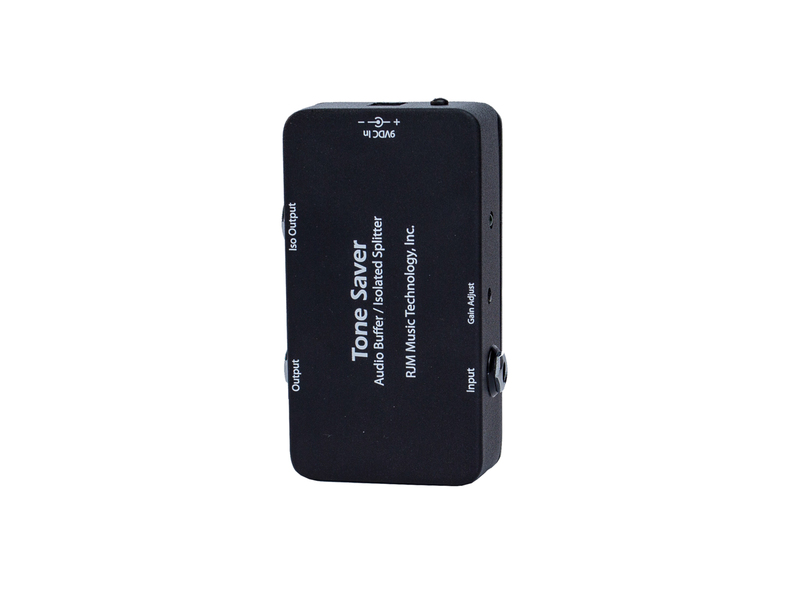 The Tone Saver is the same audio buffer circuit found in our high end audio switching products such as the Mini Effect Gizmo and the Effect Gizmo, but placed in a compact pedal sized enclosure. This is an ideal addition to any pedal board or rack system. Screwdriver adjustable gain control allows you to dial in a volume boost if needed. 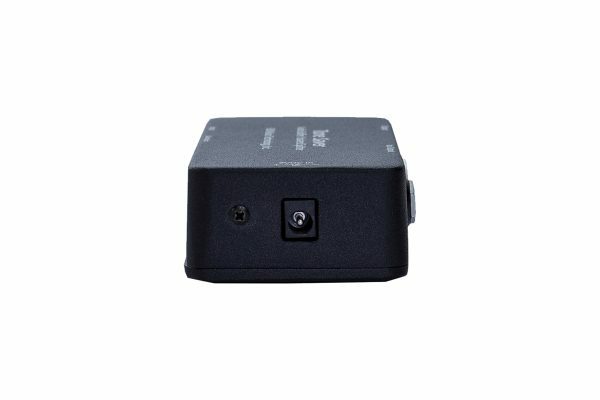 You can use the Tone Saver as buffer to split your signal into two outputs without losing tone. 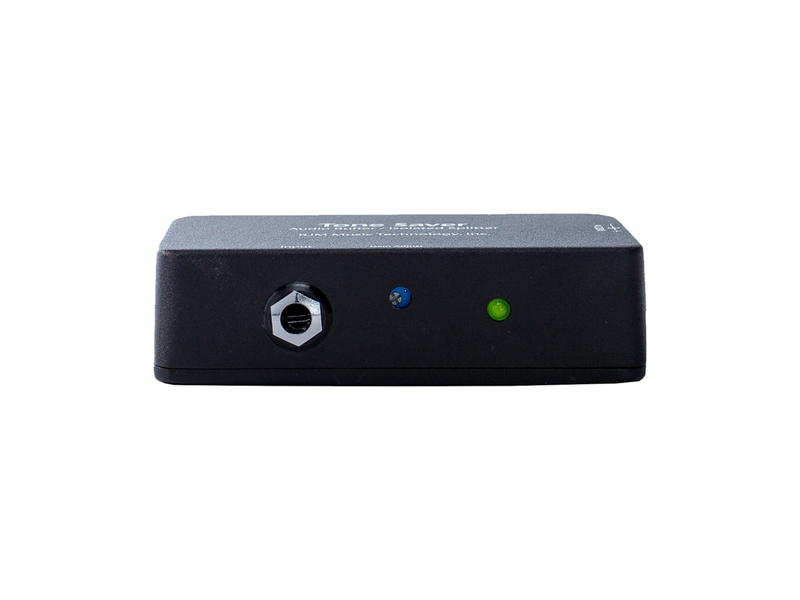 This second output can be used to send to a second amp, to a tuner, or any other device. The Tone Saver can be used on a pedalboard to help eliminate tone loss in large (or not so large) pedalboards. Why do musicians use buffers? When you have long cable runs and/or are running through multiple effects pedals, you are adding more and more capacitance to your signal. As a result, your high end frequencies will start becoming “muddy” sounding and dull. Using a buffer will help retain and restore the clarity of your guitar’s signal. What makes the RJM Tone Saver different? The Tone Saver has an adjustable gain control that can be used for a volume boost, almost like a preamp. This is especially helpful for lower output pickups like single coils. 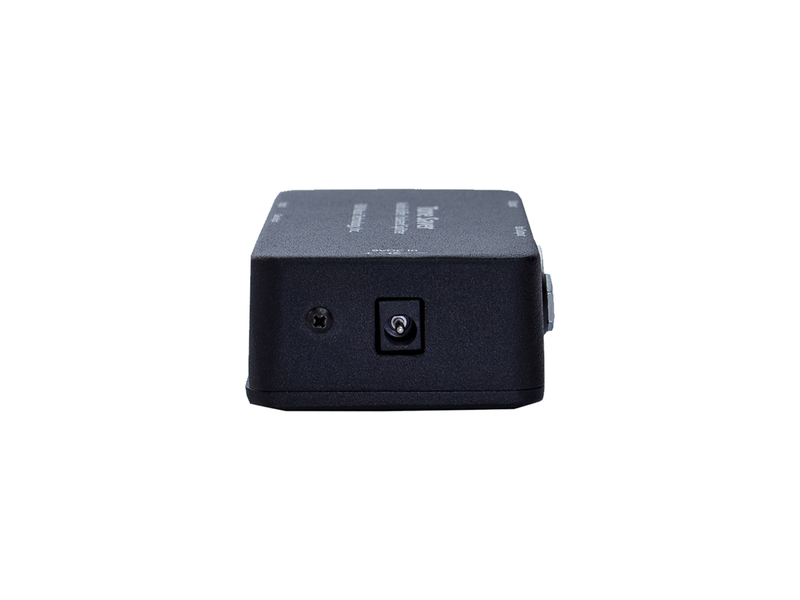 It also has a second isolated output that allows you to split your signal without grounding issues or tone loss. What is the difference between the two outputs? The Tone Saver has two outputs, both of which are buffered. The normal output is best to run the rest of your signal chain. The Iso Out is buffered and isolated, and is best used to run to your second amp or tuner. Where should I place the Tone Saver in my signal chain? The placement of the Tone Saver will vary from user to user, but it is recommended to place the Tone Saver as early as possible in your chain, right before your first pedal. Visit our online store to order your Tone Saver today!